L.A.T. is back for the new year with guns blazing! The scene is set for the 9th of February 2012 at 20:00 at TCC Torvehallerne. We’re looking at two hours of steaming, pouring madness and fierce competition. The competion will start at eight and end when the final cup’s been poured and last bottle opened. Anybody can enter wether your a working barista or just a homegrown milk-slinging bandit. The machine will be available an hour before the competition starts if you want to familiarize yourself with the beast. A 10 kr. entryfee will get your name on the board and a simple draw will point out your first opponent. It will be a one-on-one format, three neutral judges will point out who will get to proceed while the loser gets to hang back and drink beer. 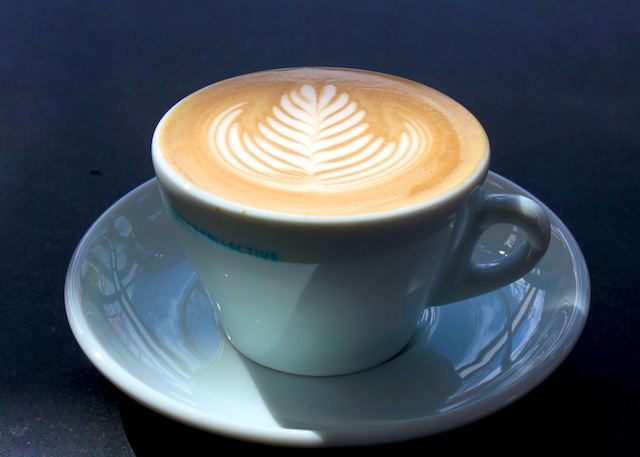 At the end the latte art champion will run away with everything – being the entry fee pot. So, get in gear, grab your milk jugs, steam skills, steady hands and join us for a night of cheap beers and milky goodness. Looking foreword for the event...It's On!